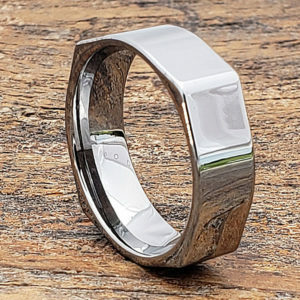 Forever Metals offers 50% or more discount on all tungsten ring for men and women. 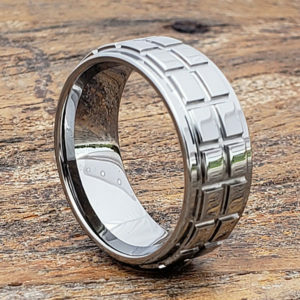 Forever Metals United States manufactured tungsten carbide rings are among the strongest metals in the world. We stand behind our quality and ensure our customers that the ring they purchase will look beautiful for life. Our 15+ years of service has set the standards for excellence. This is our promise. The Forever Metals Brand is manufactured to be virtually maintenance free. Our lifetime warranty covers breakage, cracks, oxidation and dulling of the polished surface. 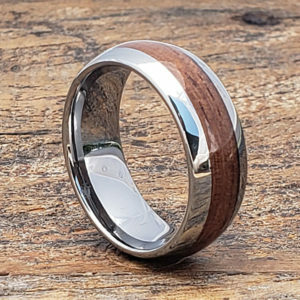 Under normal, everyday wear a tungsten ring should remain looking vibrant and free of scratches or flaws. If, at any time, damage occurs we will replace the ring in the original size ordered for a small deductible charge of $40. 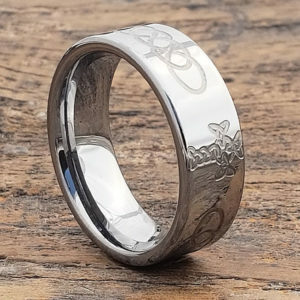 Forever Metals requires to receive the ring back to our company in order to warrant the product. Please send your package back insured with tracking to the address provided by our staff. The ring MUST be protected by a padded envelope or box/ring box. 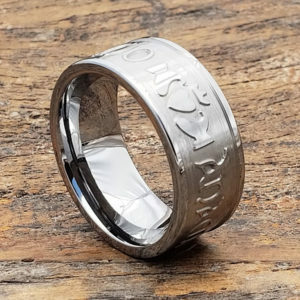 We will not accept rings sent to us by paper envelope. When rings are sent through the mail by paper envelope and stamp the machines will tear through the envelope leaving the ring behind. We will not warranty rings that do not make it back to us. For further questions pertaining to our warranty process please contact us by email or phone. Do not be fooled by companies claiming that colored tungsten will look great for life. This is not possible. Colored tungsten is extremely durable, however, it is just a plating. 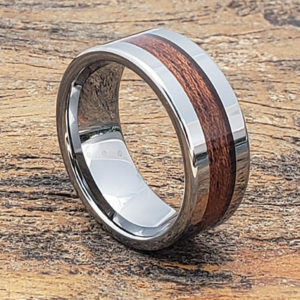 There is no true way to color a tungsten ring throughout. The metal is too tough and dense to perform this color change. Colored tungsten can scratch and fade over time. If, at any time, your black or gold ring begins to look anything less than beautiful we will replate your ring. By replating the ring will bring your ring to new condition. This service will fall under a repair and there will be a fee. 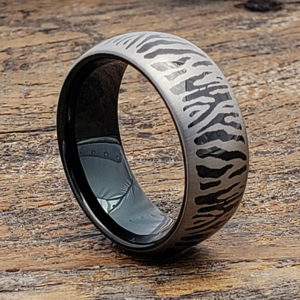 The fees to replate a black or gold ring is $40. This covers both the replating and the shipping back to the customer. Precious metal inlays are not as durable as tungsten. Forever Metals repairs tungsten metal only. 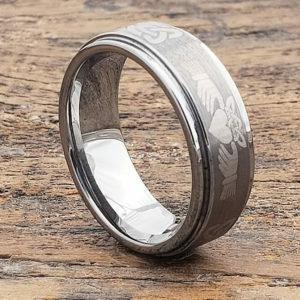 If you have purchased a ring with a precious metal inlay the ring will have to be manufactured as a new ring. The price on all precious metal inlay repairs is 30% of the original purchase price. The time frame on all precious metal repairs is approximately 4 weeks. Forever Metals warranties the tungsten metal only. If you have purchased an inlay that has cracked or pulled from the ring we will repair the ring as a service. The pricing is replace the inlay is $40 that is billed out to the customer. This covers both the repair and shipping fee back to the customer. 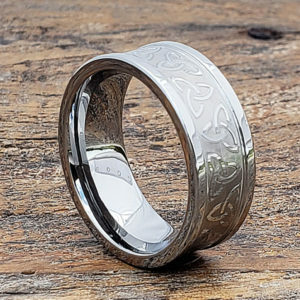 Custom ring orders have been specifically made per a customer request. 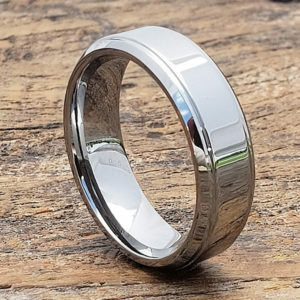 To replace a standard tungsten ring custom order the ring will need to be remade. 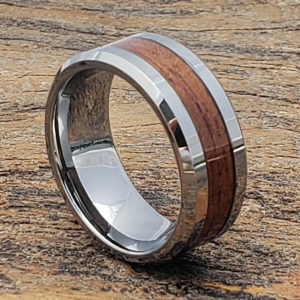 The price to replace a custom tungsten ring order is $60. The time frame to replace is approximately 4 weeks. If damage has occurred to a Classic ring style and Forever Metals has the same or similar style we will repair or replace the ring for $40. Please contact our Sales team through our contact form submission with a picture of your ring and we will see if we can match the style. Please contact our sales team or send an email to begin processing a warranty. At that time we will provide further instructions on how to begin the process. 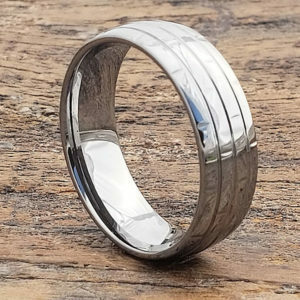 Forever Metals is a premium quality tungsten rings seller. 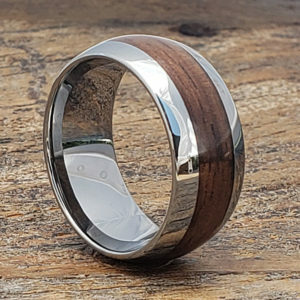 Forever Metals started in 2005 and now has become a global supplier of tungsten rings with over 600+ best tungsten ring designs in stock.